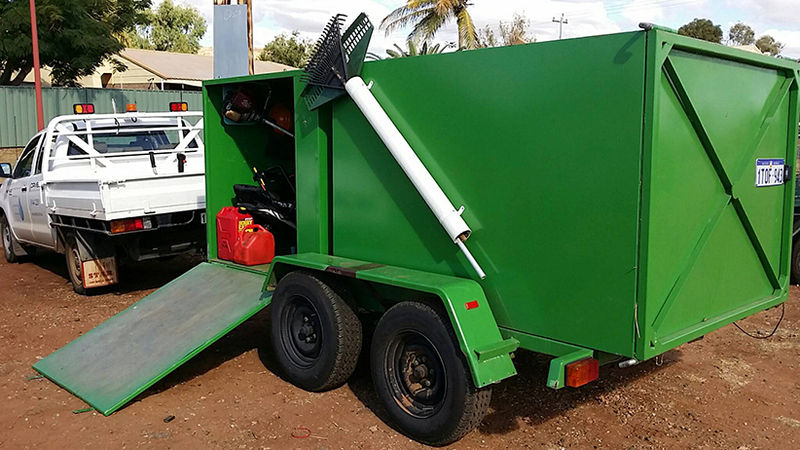 Our comprehensive range of yard services are designed for the Pilbara environment where experience and hard work are the key ingredients for a successful result. Backed by our quality guarantee, our teams have the right tools and attitude for the job. If one of our below packages doesn’t suit your needs we will work with you to develop a tailored solution. The below services are offered on a once off or periodical basis. For more information or to book, please contact us or request a free quote. 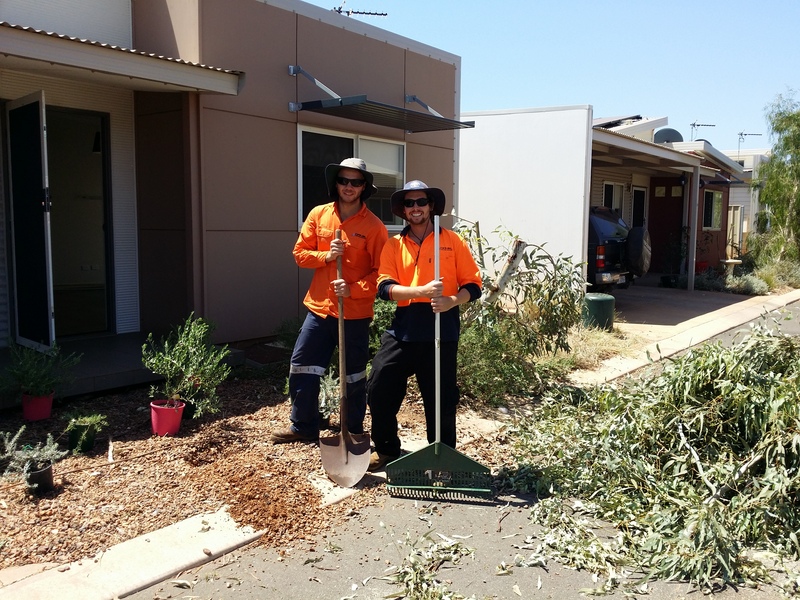 More intensive works like tidying of gardens and trimming of plants are covered in our Classic Yard Tidy and Comprehensive Yard Tidy services. This service is quality guaranteed and offered on a once off or periodical basis. A common periodical schedule is for us to attend monthly. For more information or to discuss your requirements, please request a free quote or contact us. A very popular service, this covers all bases in regards to presenting an excellent, quality guaranteed standard throughout your whole yard. This service is offered on a once off or periodical basis. A common periodical schedule is for us to attend monthly. *On a periodical basis we may implement Weed Control processes to maintain a high ongoing standard. 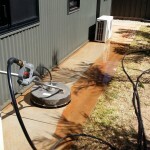 This is our top tier of Yard Maintenance services and ensures a top, quality guaranteed standard of presentation. 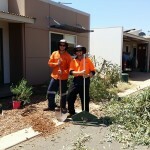 It is designed to re-work your entire yard and remove bulk vegetation as required. 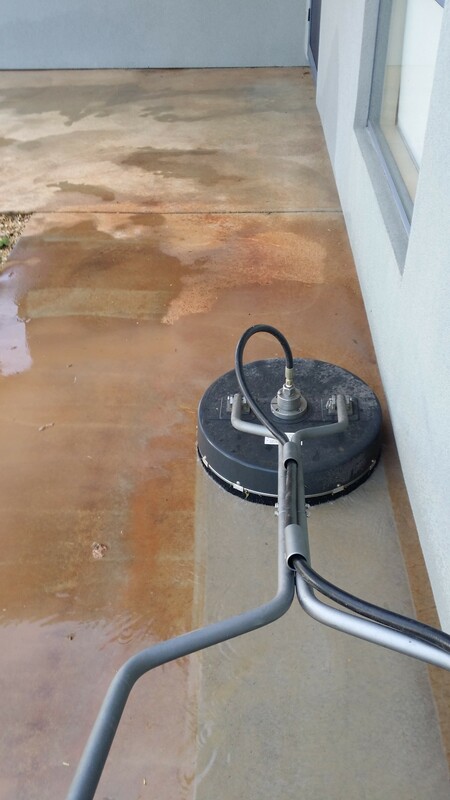 This service is not offered on a periodical basis due to its intensive scope, however it is common to perform this service prior to commencing a periodical schedule to bring the property to a high standard first. 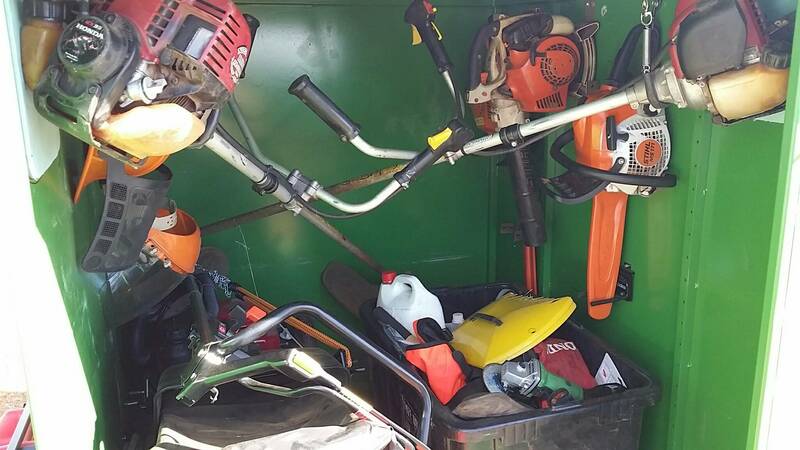 This is a recommended service for large sites and is also a cost effective solution for sites that solely require weed control on a periodical basis. 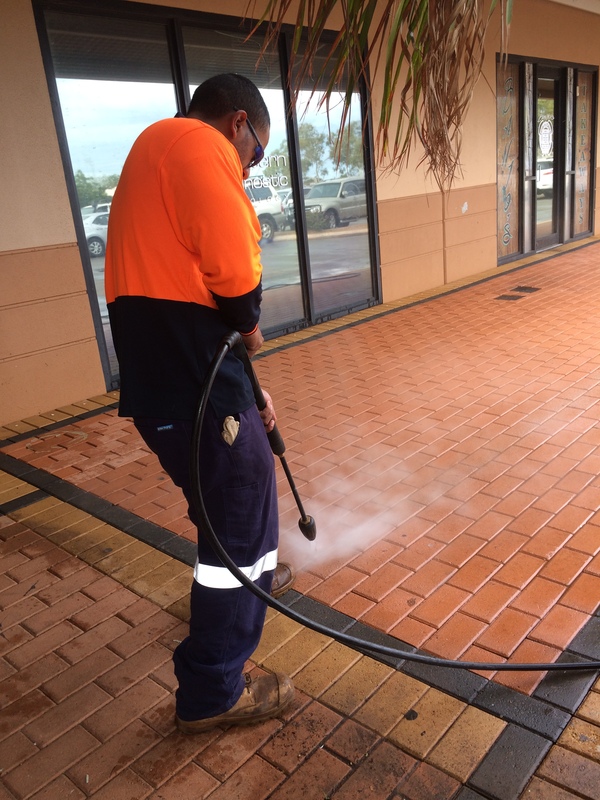 A weedkiller spray is utilised and applied with spraying equipment. The best results from this service are when it is applied on a periodical basis. 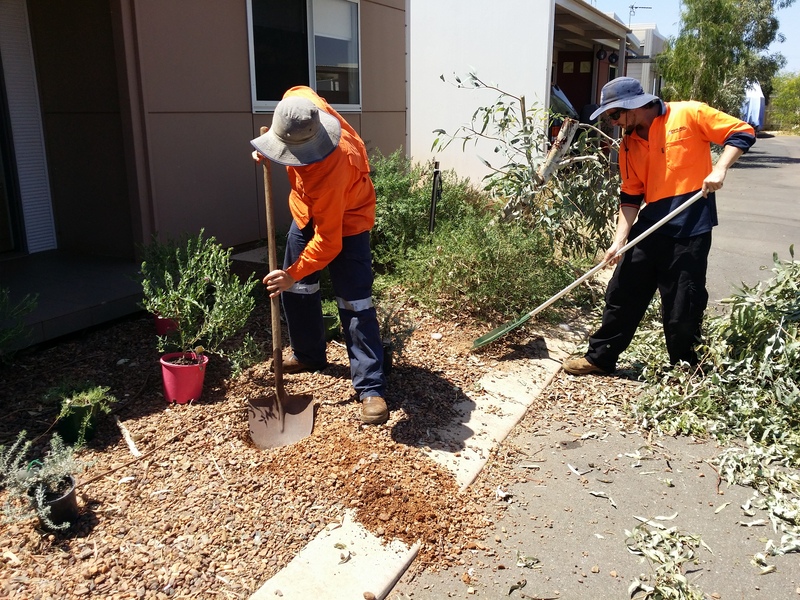 If you have engaged us on a periodical basis for a Lawns and Edges or a Classic Yard Tidy service – then weed control spraying comes standard as part of these services. For more information on this quality guaranteed service and to discuss your requirements, please request a free quote or contact us. 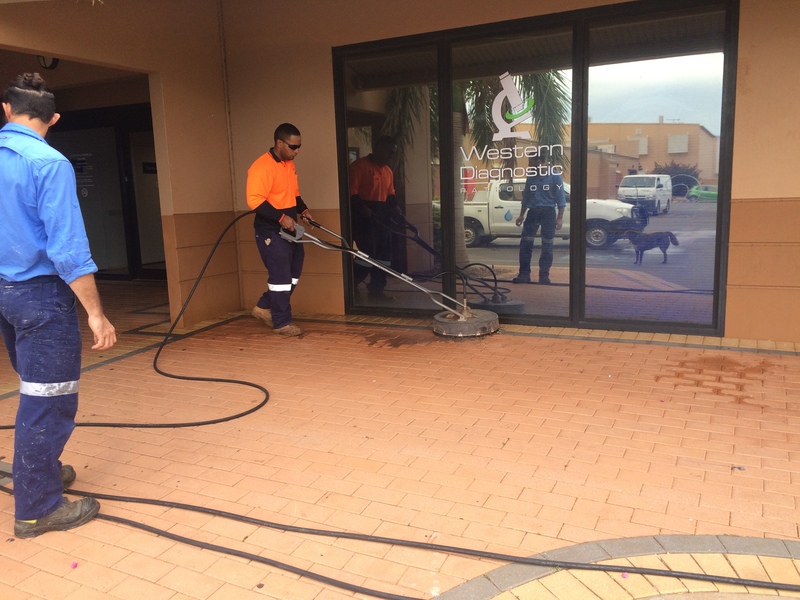 We source all raw material and plants locally to support Karratha businesses. For more information and to discuss your requirements, please request a free quote or contact us. Industrial sites have their own yard maintenance requirements with typically less lawns and garden beds, but more lay up / parking / storage area which are prone to weed growth. This can become unsightly and potentially a fire hazard. 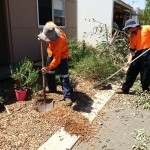 maintenance of any garden beds, trees or lawn that you may have. 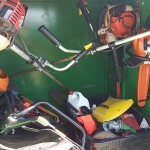 This service on a monthly basis will keep your yard in tip top shape! 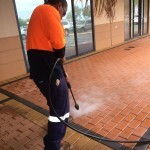 You may be interested in pressure blasting services also if required. Tired of rubbish? – allow us to take it away for you with this quality guaranteed service. We provide a cost effective waste removal solution where we are happy to roll up our sleeves and take on the tough jobs. 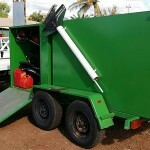 This service often calculates to be cheaper than using a skip bin – plus we do the hard work! 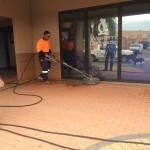 The Pilbara environment requires a serious solution to red dirt and dust. 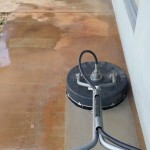 Please see our High Pressure Cleaning Service for more information on how to effectively tackle this. 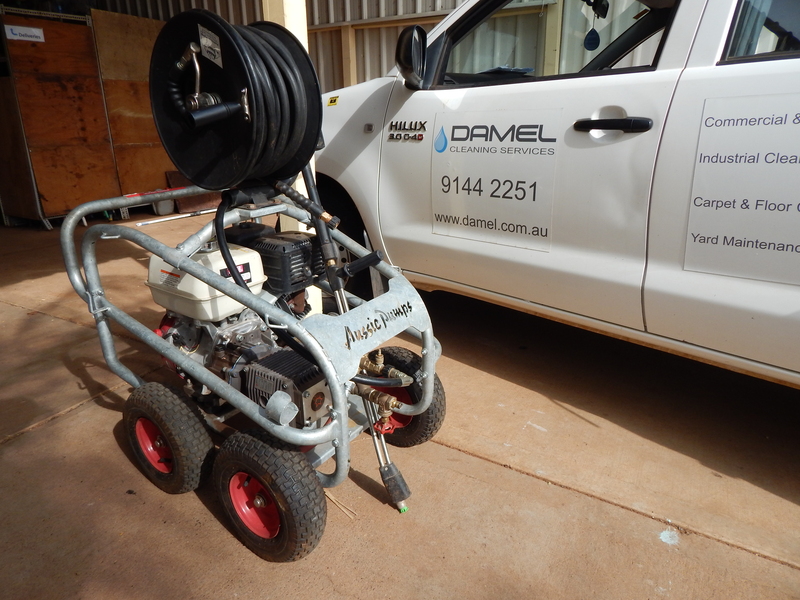 If your reticulation has problems, we need to diagnose what those problems are, then provide an assessment of what can be done to fix them. To diagnose thoroughly, we need to dig around, check water supply, check control panel, check solenoids, check primary, secondary and tertiary piping and terminal products. For example, we cant tell if your pop up sprinklers are working correctly if there is a solenoid problem or a broken pipe preventing it from working. 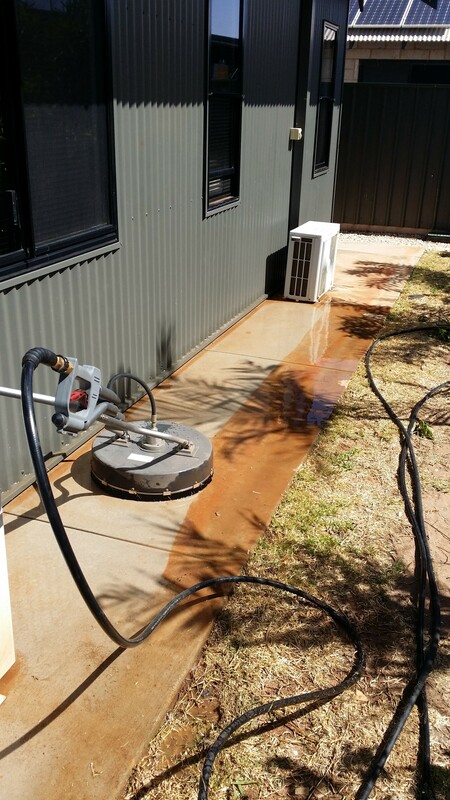 If you wish to have a quote to fix your reticulation, but we are not sure of the problem(s), we need perform a diagnosis and evaluation prior to providing a quote to repair. This is the same as taking your car to a mechanic, you cant ask them to quote on an unknown problem, you first need to pay them to find the problem, then they can quote on fixing it. 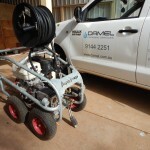 Often reticulation problems are small or simple to fix. If this is the case and we can simply repair the problem on the spot within our Reticulation Diagnosis & Evaluation fee, we will. For more information or to discuss your requirements, please contact us.